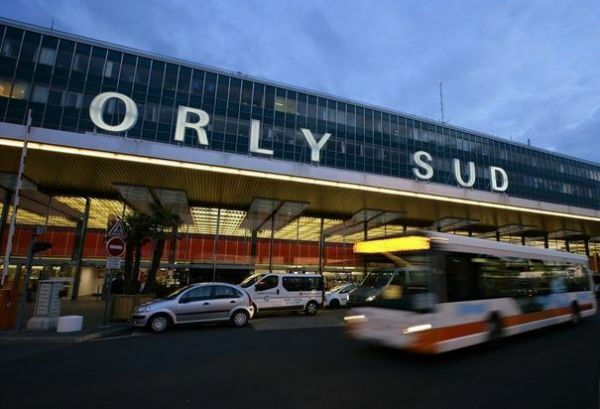 With Reservation Taxi Orly Airport (ORY), never miss an appointment or a match! Our live train tracking allows us to make sure you arrive at the station! In addition to comfort, the Orly Airport Taxi Reservation vehicles (ORY) offers a database option pannel and on demand according to your tastes and kindness to make you the most pleasant way possible, to the extent possible. Unsure of your on board our vehicles raffraichissantes drinks, confectionery and snacks, can connect your phone via Bluetooth to our vehicle so you can enjoy your music in the best quality and you will even disposotion USB ports in order to plug in and to recharge your electronic devices (smartphones, tablets). How to book my reservation Taxi Orly Airport (ORY) online for free and easily? Book a taxi is sometimes tedious, search for nearest branch, look for his number, give the information several times on the phone ... Reservation Taxi Orly Airport (ORY) has thought of you and spare you all these menial tasks with the new reservation system free online and available now! How to do ? It's simple. By clicking the "Book" button a little higher on the page, you will arrive on a page, that our simulator. Enter your starting point, that of happened, options necessary to the success of your trip, quickly create your online account to store your information over future orders and you now no longer have to enjoy your transportation , accompanied by personal and private chauffeur.